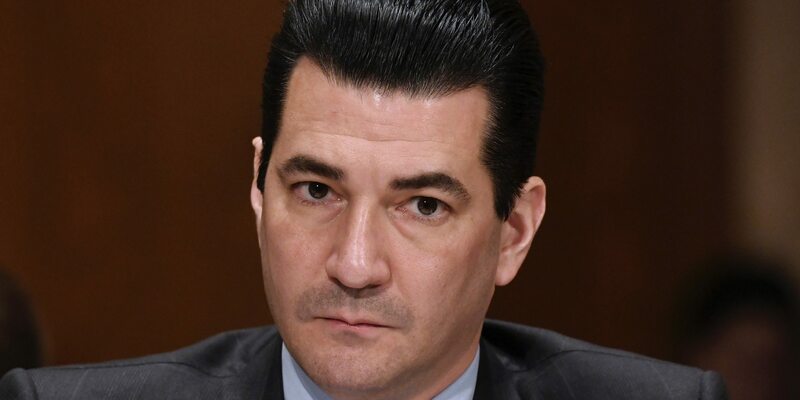 FDA commissioner Scott Gottlieb yesterday called on brand name drug companies to “end the shenanigans” that restrict generic drug competition, specifically pointing to the tactic of slow-playing shared Risk Evaluation and Mitigation Strategies (REMS) terms intended to prevent generic manufacturers from purchasing drug products needed to run bioequivalence or bioavailability studies that FDA approval requires. 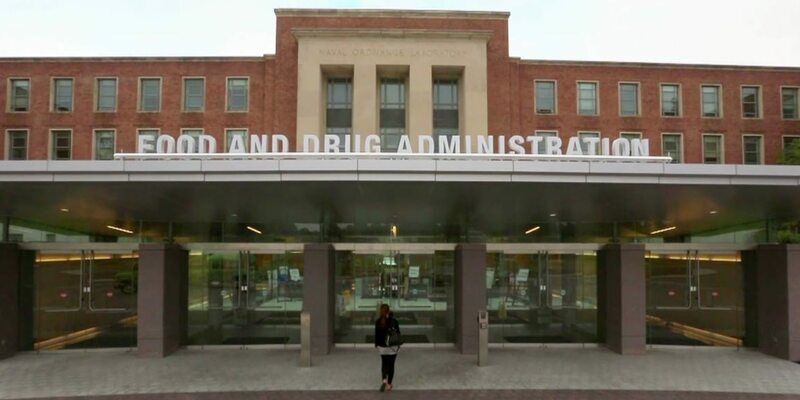 The remarks came at an Federal Trade Commission panel on prescription drug competition and coincided with new FDA draft guidance designed to curb the delay tactic, making it easier to implement a share a single shared REMS. “Currently, under a shared system REMS, multiple applicants need to coordinate the submission of identical REMS-related documents for their respective applications. 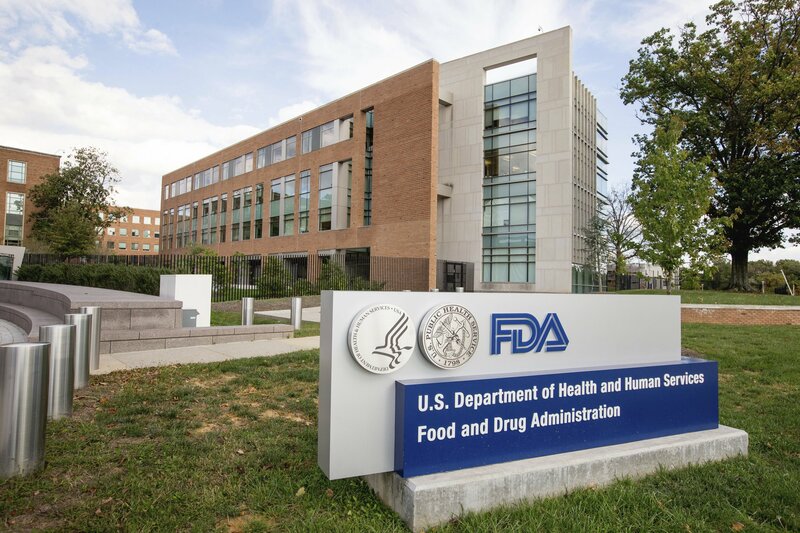 This draft guidance explains the FDA’s current thinking that the use of a single Drug Master File (DMF) for shared system REMS submissions will allow manufacturers with products in shared system REMS programs to submit one collective set of files to the agency. This is a first step toward additional actions FDA plans to take to making sharing a single REMS easier,” Gottlieb said. He noted that he hopes this new REMS document template will streamline the drafting and review of shared REMS. Several speakers following Gottlieb echoed his concerns on companies gaming the system to maintain monopolies that keep drug prices high. Rutgers law professor Michael Carrier discussed pay-for-delay agreements — where companies are paid to keep their competitor generics from the market; product hopping — where products are reformulated and patients are migrated to a new product before competitors are marketed; citizen petitions — which are meant to raise legitimate concerns about follow-on products, but often come near the end of the product’s exclusivity (though 98% are denied by FDA); and the REMS restrictions Gottlieb mentioned. Associate professor of medicine at Harvard Medical School Aaron Kesselheim also discussed other factors impacting generic drug uptake, including advertising and promotions for branded products, patient and physician skepticism of the quality of generic drugs, cost and availability issues, and other hurdles to prevent competition, such as patents covering secondary parts of pharmaceuticals. 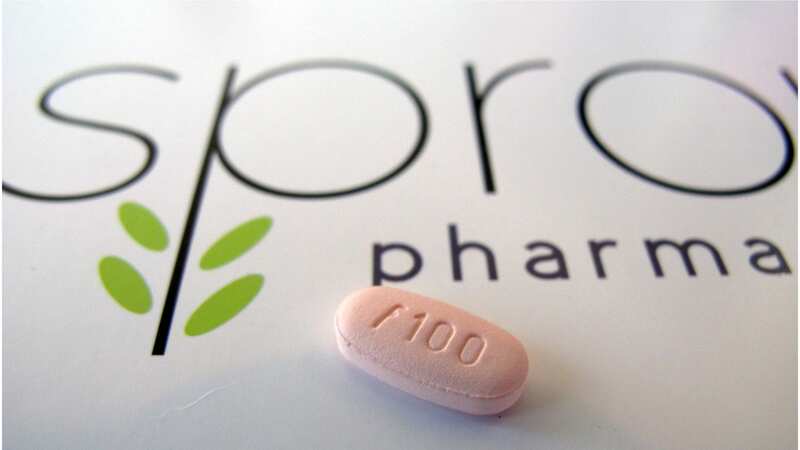 Stephen Schondelmeyer, professor and head of the department of pharmaceutical care and health systems at the University of Minnesota, mentioned that active pharmaceutical ingredient (API) contracts can limit or manipulate competition and need to be examined further. He offered the example of the atenolol shortage as a case where it’s unclear what the cause of the shortage is. Chip Davis, president of the generic drug lobbying group AAM, also explained how generic drug companies are consolidating as there are essentially three large purchasing consortia controlling 90% of the market. In terms of solutions, Kesselheim was the only panelist to call on FDA to consider a policy whereby generic drugs could be imported more systematically to enlarge the US market. He also raised the possibility that for certain niche markets, the US government could offer purchasing contracts to allow for guaranteed demand, which is already done with children’s vaccines. 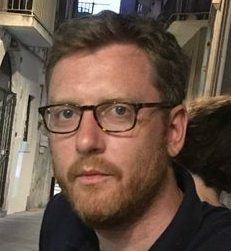 Bernstein senior analyst Ronny Gal also urged the FTC to put out its thinking on pharmaceutical company-negotiated contracts with pharmacy benefit managers, as several such cases will be decided over the next 24 months. Other panels on Wednesday discussed the role of PBMs and group purchasing organizations in the supply chain, as well as steps to encourage entry and expand access through lower prices.